A friendly, professional service at a very affordable rate. 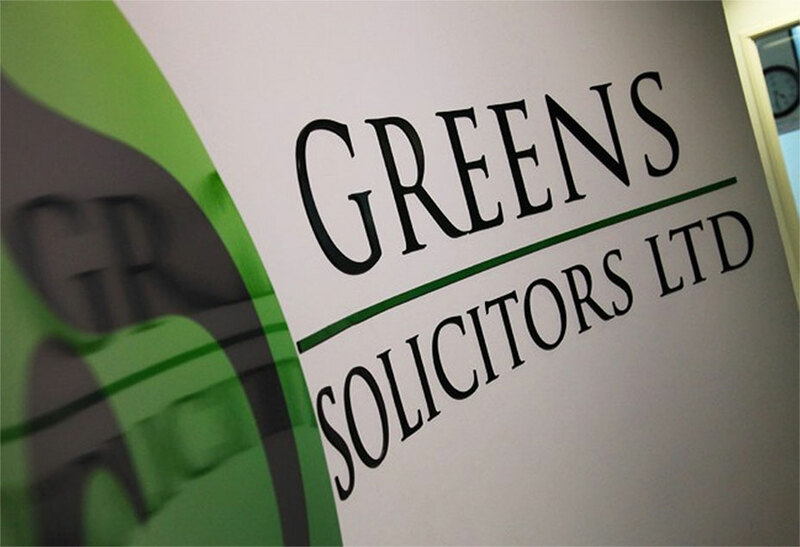 Greens Solicitors was established in December 2008 and has experienced significant and ongoing expansion ever since. We are a friendly, specialist family law firm based in the legal heart of Birmingham, directly opposite the County Court. Our solicitors are leaders in their fields and members of Family Panel, Children Panel, Resolution and Duty Solicitors. We moved into our new offices in May 2014 to accommodate our growing team of expert Solicitors in Birmingham, which has trebled in the space of seven short years. Our Solicitors in Birmingham pride themselves on delivering a first-class, expert and approachable service on a range of legal matters from family law, family mediation and law relating to children, to criminal matters. As a young firm, we work with energy and dedication to ensure all your questions are answered. We want our clients to feel confident and comfortable when they visit Green Solicitors so clients can clearly understand the legal processes and procedures that we recommend, and rely on our continually high standards. Our Solicitors in Birmingham do not use legal jargon and we speak plainly, even if the truth is not always what clients want to hear. 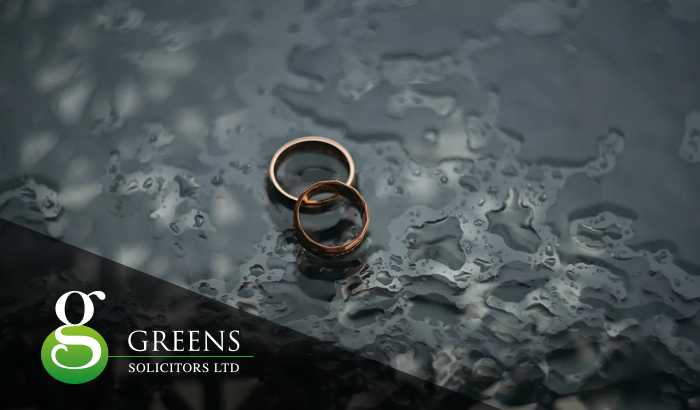 The involvement of your solicitor will prove that you take the situation seriously and will often ensure the matter is resolved quickly, providing an all-round expert and good value for money service. Our Solicitors in Birmingham will stay with you from the very first point of contact, throughout your service, and place considerable value on their follow-up services post trial, court or mediation. Talk to our Solicitors in Birmingham by phone, on our 24 hour a day service, or simply email us your query. You can also click on the ‘area of work’ options to learn more about our services and how we can help you.